The D'Angelo family brought its winemaking tradition over from Italy to Canada in the 1950s. 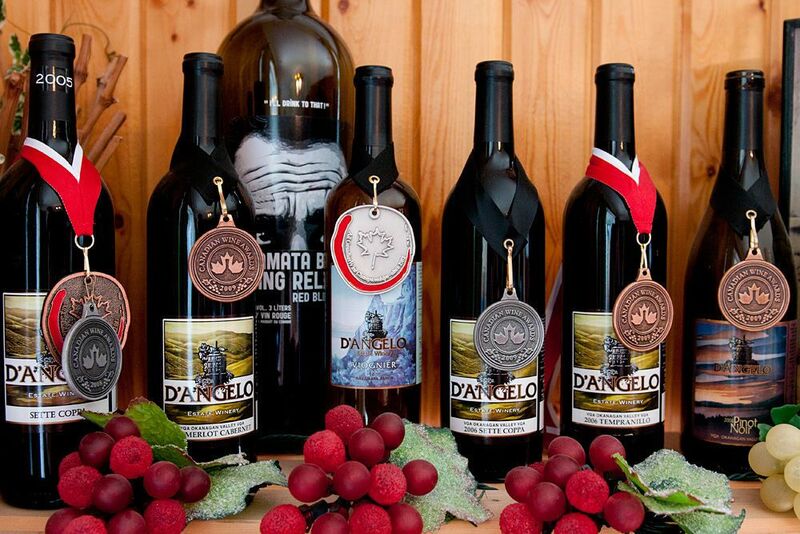 Sal started helping his father with making their wines in Ontario as a young boy. As a young man, Sal returned to Italy to spend time with his grandfather, Salvatore. 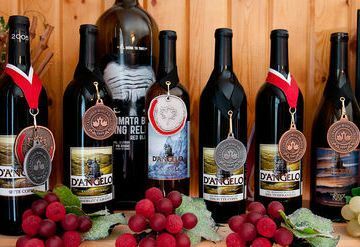 Sal returned home and started making his own wines in Ontario. In 1984 he bought fifty acres in Amherstburg, just south of Windsor. 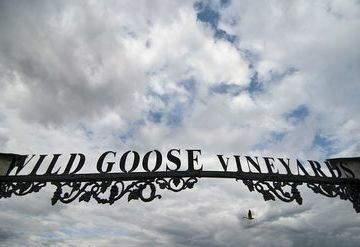 Later that year, he planted his first acre of grapes. 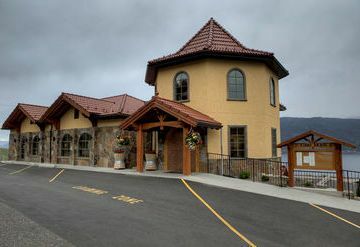 Today, the magnificent vineyard covers forty-two acres of the fifty-acre property. After he was presented with the Grape King Award 1999, the top honour in Ontario for having the finest vineyard, he knew it was time to reach even higher. 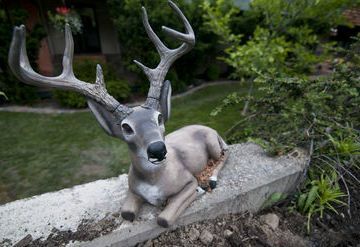 So, he searched out the best property he could find in the Okanagan Valley and bought it. 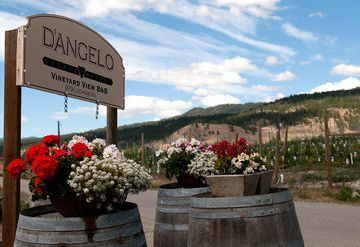 D'Angelo Estate Winery produced its first vintage from its BC Winery in 2005 and opened its Penticton location in 2007. Sal has a unique philosophy as a vintner. "Quality is grown" are the words he lives by. 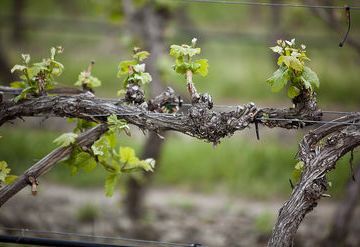 Throughout the vineyard, only the finest French viniferas and hybrids are planted. 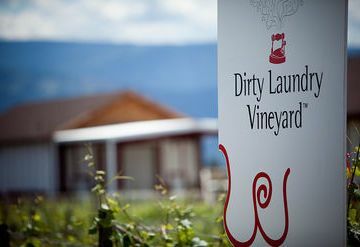 Today, D'Angelo Vineyards has 8 acre of vines on the renowned Naramata Bench and more are being developed.